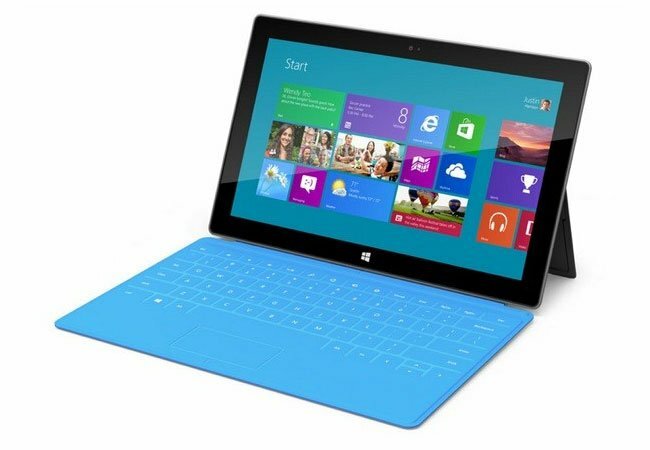 Microsoft will launch their new Windows 8 Surface Tablet later this month, and now according to a recent report, Microsoft is building between 3 and 5 million Surface Tablets in quarter four. The news comes from the WSJ who says that Microsoft has placed orders to manufacture between 3 and 5 million Surface units before the end of the year, which means that Microsoft is hoping to sell a lot of their new Surface Tablet. When the Surface was originally announced, the tablet was described as ‘just a design point’ by the company’s CEO Steve Ballmer, he also said that Microsoft ‘may sell a few million over the next year’. It looks like Microsoft has bigger ambitions that selling just a few million of the surface tablet over the next few months, if they are building between 3 and 5 million units by the end of the year, whether or not the device will end up being popular remains to be seen.